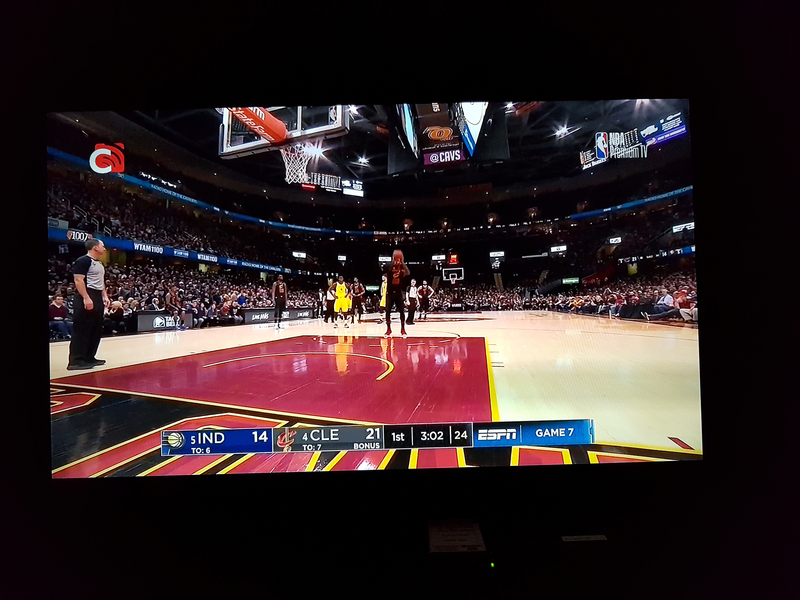 Mas preferred ko padin pacers tumapos sa cle. As if my preference matters. Hahaha. 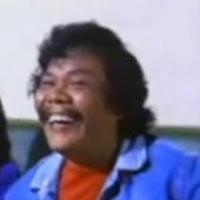 Whatever it takes daw. Dyan pa lang alam na this. 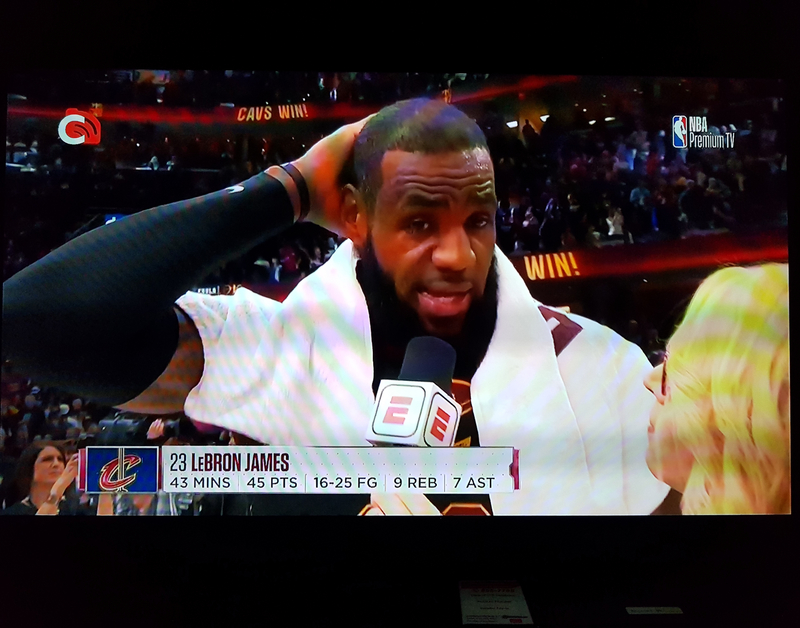 basta patas ang tawagan, pacers have a chance in game 7.
matagal na dapat tapos itong series.. yung last 2 wins ng cavs, dinaan sa swerte..
Less than 3 hrs na lang simula na ng road to semis ng ............. cavs whatever it takes. 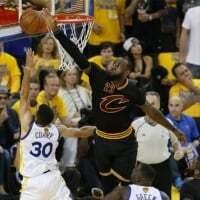 moment of truth will start na in just about 3 hours.. let's go bron.. let's go cavs! lol at that cavs fan..
pagod na si bron iniiwanan na lang ni collison buti tristan came with a huge block..
LeBron with the stop on Oladipo and defensive rebound.. MVP!!! Happy Monday y'all!!! TT and Love were the XFactors..
player pa la ng CLE si TThompson. buo na uli yun core team ng Cavaliers: Halimaw scorer, 3pointer Love, rebounder Kardasian, defender Smith at bano Korver. ang galing ng telenobela playoff series script ng mga NBA gods. alam na ninyo kung ano mangyayari sa TOR.